Our civic engagement work has included direct outreach and education on issues such as voter registration and education, the Census, and campaigns for education equity. 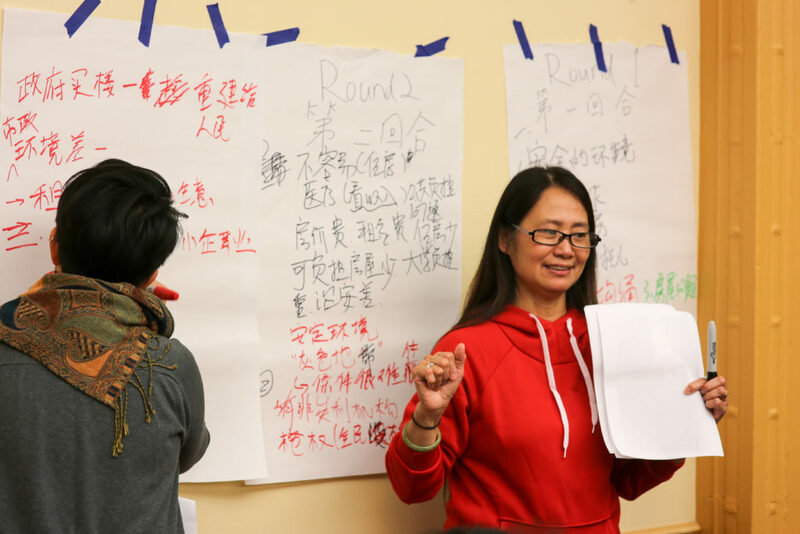 It also includes mobilizing community members to oppose or support ballot measures and legislation, organizing and convening forums with candidates for elected officials, and building a stronger progressive presence in new digital and Chinese-language forums. For example, in San Francisco, CAA is a leader of the Immigrant Parent Voting Collaborative, a multi-racial, multi-ethnic, and multilingual citywide coalition that ensures eligible voters, especially non-citizens recently enfranchised to vote in school board elections, are aware of their voting rights, can fully assess their risks, and are able to access immigrant protections in San Francisco.